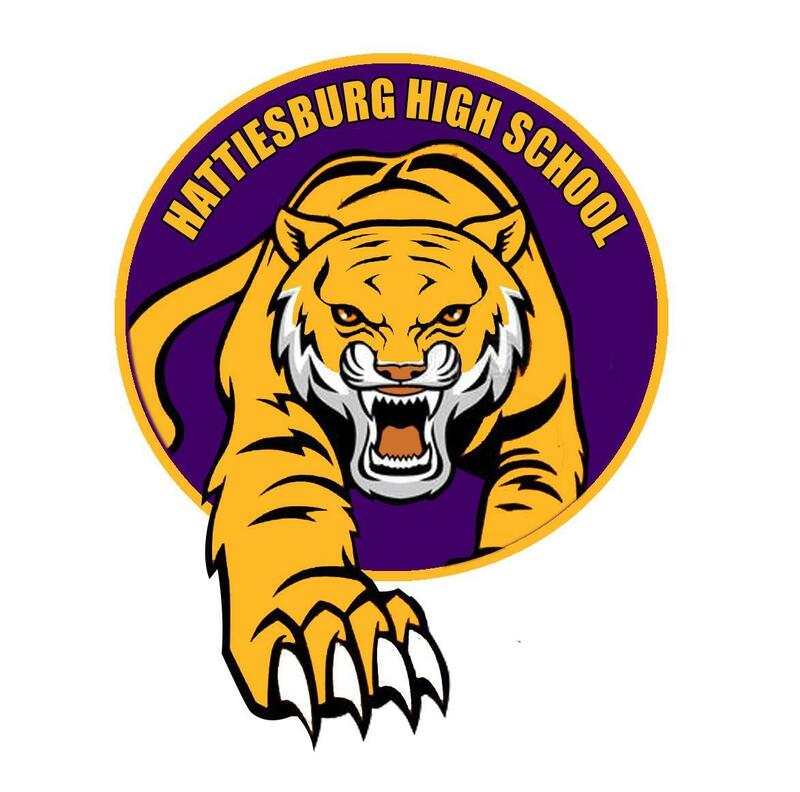 Hattiesburg High School is the only public high school located within the city limits of Hattiesburg, Mississippi. Hattiesburg High is one of nine schools in the district, and serves approximately 950 students in grades 9 through 12. Hattiesburg High's faculty is comprised of dedicated, capable teachers who are highly qualified to teach in their assigned subject areas. Many members of our faculty hold doctorates in their respective fields; and, many others are pursuing advanced degrees. As a result of their efforts, our faculty members are creating tomorrow's leaders today! HHS is especially proud of our students. During the 2017-2018 school year, three of the members of our Speech and Debate Team were recognized as Academic All-Americans. Our student athletes also shined; as Hattiesburg High won state championships in Girls' Basketball, Boys' Track, and Baseball! In 2018, our Tiger Baseball Team made history when they became the first all-African-American high school baseball team in Mississippi to win a state baseball championship.